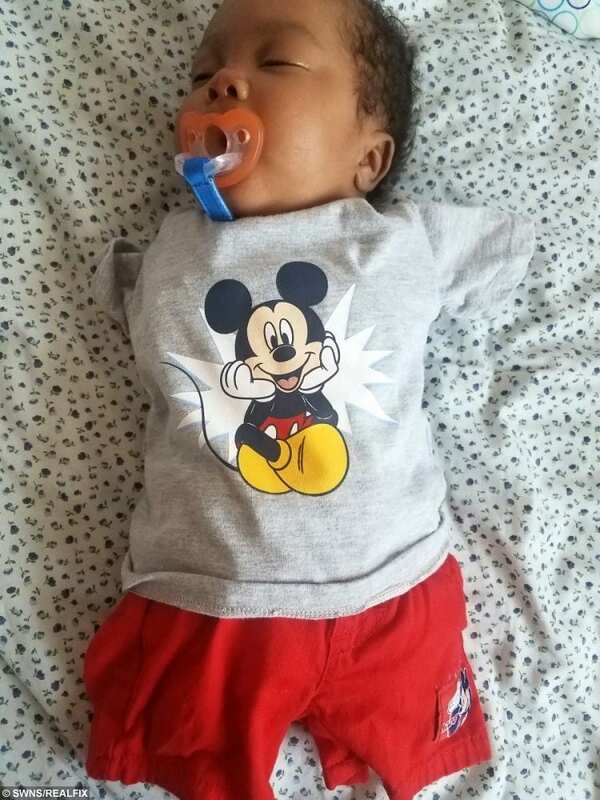 A mother has recalled the heartbreaking moment she was told her baby would be born without all four limbs – but went ahead with the birth and now has a thriving boy. Jasmine Self, 24, was five months pregnant with her son RJ Wilson when an ultrasound revealed his arms and legs weren’t developing in the womb. RJ has a rare genetic condition, called tetra-amelia, that is characterised by the absence of all four limbs and can also cause severe malformations of the body’s organs. According to the US National Library of Science, most children with tetra-amelia are stillborn or die shortly after birth due to the severity of their medical issues. 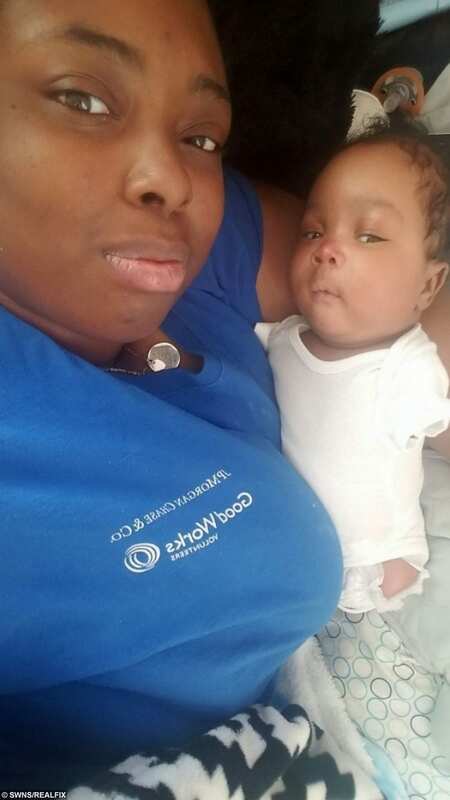 Jasmine, a hotel receptionist, made the tough decision to continue with her pregnancy with the support of her boyfriend Rondell Wilson, 30, but was forced to deliver her son at just 29 weeks when her placenta detached. 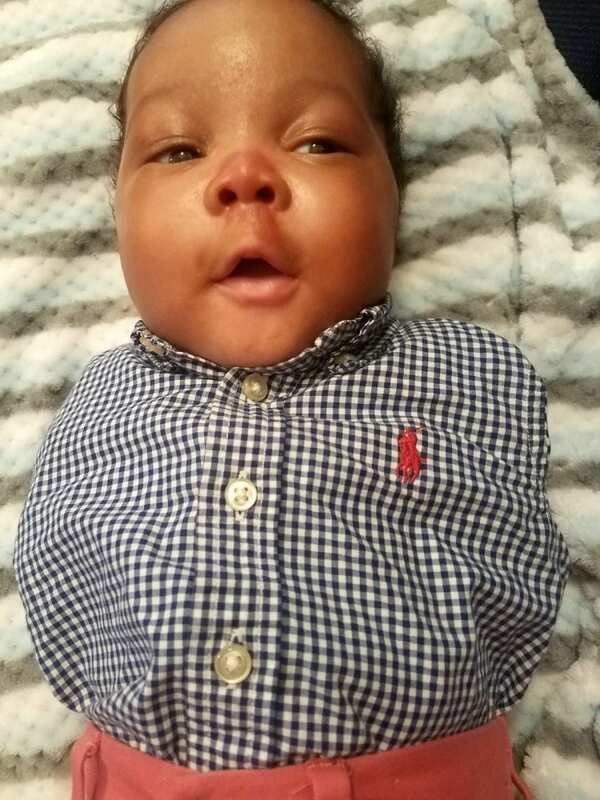 Baby RJ weighed just 2lb 4oz when he was born through emergency C-section at McLeod Regional Medical Center, in South Carolina on September 29.
RJ, four months, spent two months in the hospital’s NICU but is now thriving at home in Florence, South Carolina. Jasmine said: “I found out I was pregnant in April. “I took a home pregnancy test but I was worried about telling my family. “I didn’t go to the doctor until August, so it was really late. “When I finally decided to go I could tell there was something wrong. “The ultrasound technician told me I needed to make an appointment with my family doctor. “I was sitting in the waiting room of my family doctor’s office when he came out to get me. “I could see him take a deep breath and my anxiety just went through the roof. “My doctor told me my baby didn’t have any limbs. “I just stared and him and he asked me if I understood, then I just started crying. “I asked him if I did something wrong. I asked him if it was my fault because I didn’t go to the doctor for a few months. “He explained to me that it wasn’t my fault in any way. “I was sent for follow up appointments where they explained the condition to me and told me he could have other malformations. “My doctors explained my options to me, and told me there was a possibility I wouldn’t be able to carry him to term, or that he might be stillborn. “My boyfriend and I talked about a termination and actually booked a procedure in Washington but we I decided to go on with the pregnancy. “My pregnancy didn’t last for long after that, but it was smooth while it lasted. 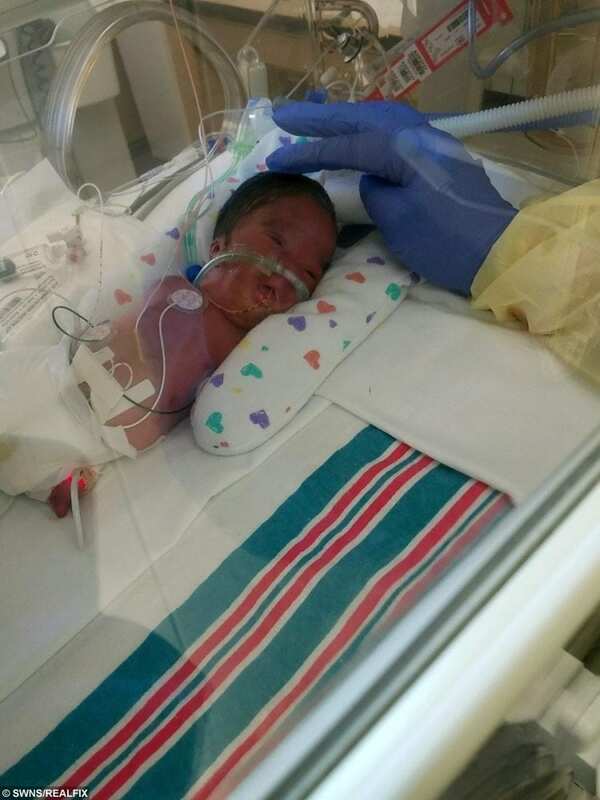 “My placenta detached so he had to be delivered immediately at 29 weeks. “When he was born he immediately had to have some blood transfusions. “I remember seeing a head full of hair before they whisked him away. “I was able to hold him for the first time on October 1. I put my hands into the incubator and held him in my hands. Jasmine said she feels blessed that RJ is not coping with a barrage of medical issues apart from the limitations that will come with a life without limbs. But she does worry about her son’s future, and struggles to cope with adults who avoid speaking about RJ’s condition. Jasmine said: “He’s a normal baby in every way except he doesn’t have any arms or legs. “He tried to grow his little legs but they didn’t develop – I call them his gumdrops. “He has shoulders but doesn’t have arms. “Adults never ask me questions but kids always speak their mind which I appreciate. “They ask me where are his arms and legs, and I answer them. “One cute little girl at church asked me how RJ is ever going to do math in school which was funny. 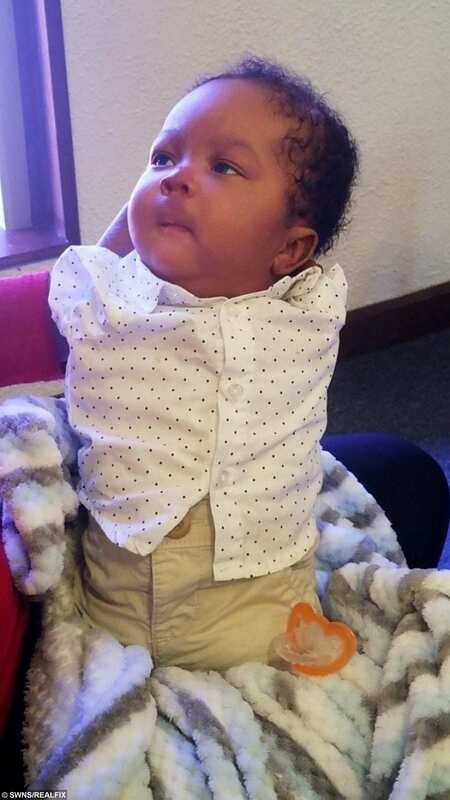 RJ’s parents, Jasmine and Rondell, a store supervisor, say there are many practical challenges when it comes to his condition, like finding clothes that fit, and a car seat that’s secure. But Jasmine believes that her son is very wise and she has big dreams for his future. Jasmine said: “He doesn’t need any special devices just yet but in the future he will. “RJ’s personality is great. He makes the funniest facial expressions. “He definitely understands what you’re saying. Sign up to our newsletter to get your fix of real life delivered directly to your inbox! 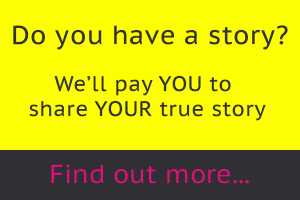 We hate spam and promise we'll only use your email address to send you our latest stories. Sign up to get your fix of real life delivered directly to your inbox! We hate spam and promise we'll only use your email address to send you great stuff from Real-Fix. Copyright © 2015 real fix. All Rights Reserved.